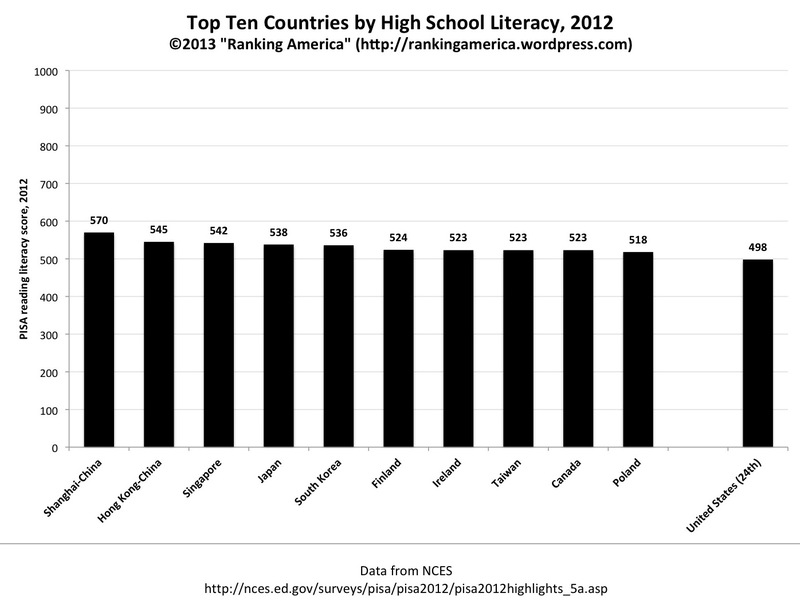 According to the Program for International Student Assessment, the average reading literacy score for U.S. fifteen-year old students is 498 (out of 1000 possible points). 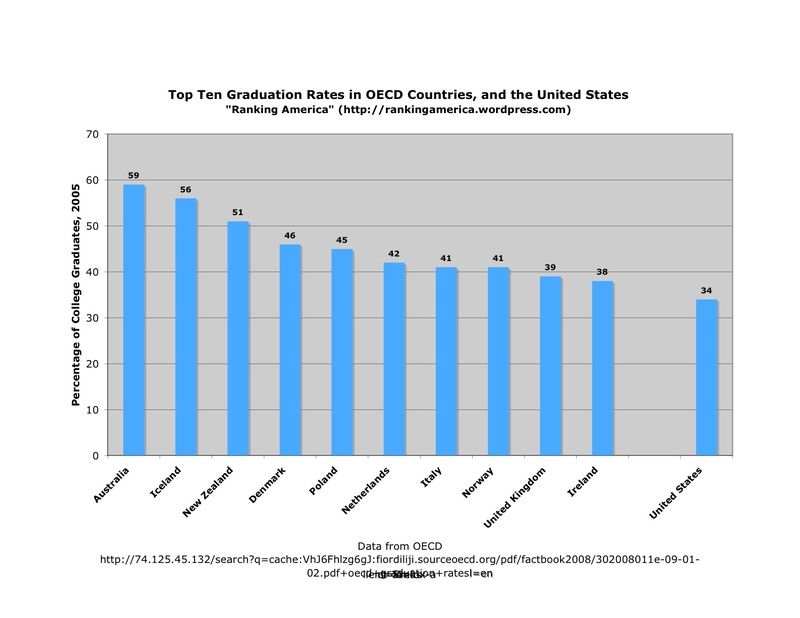 That is enough to make the United States rank twenty-fourth out of sixty-five educational systems ranked in that category. Shangai, China, ranked first, with a score of 570. 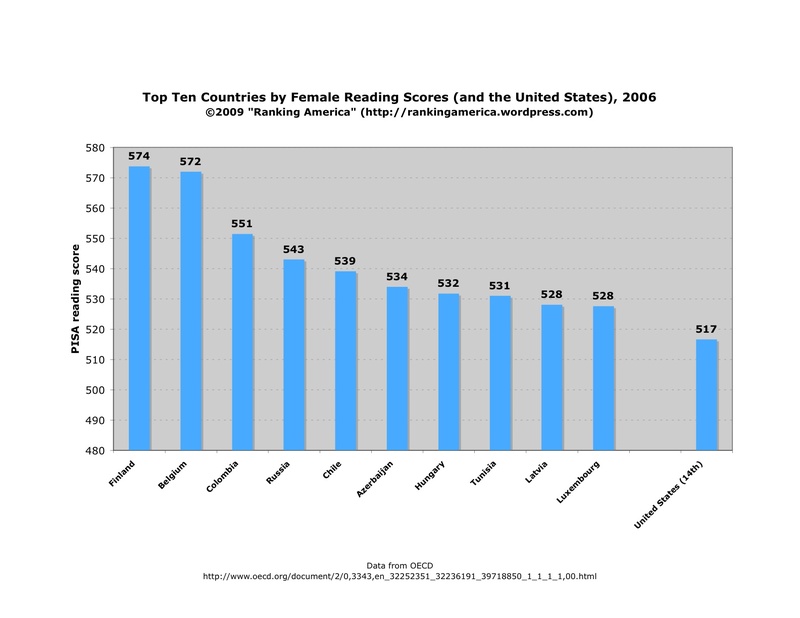 According to the OECD’s Programme for the International Student Assessment, the United States ranked fourteenth out of fifty-seven countries in reading scores for females. The U.S. score was 517. 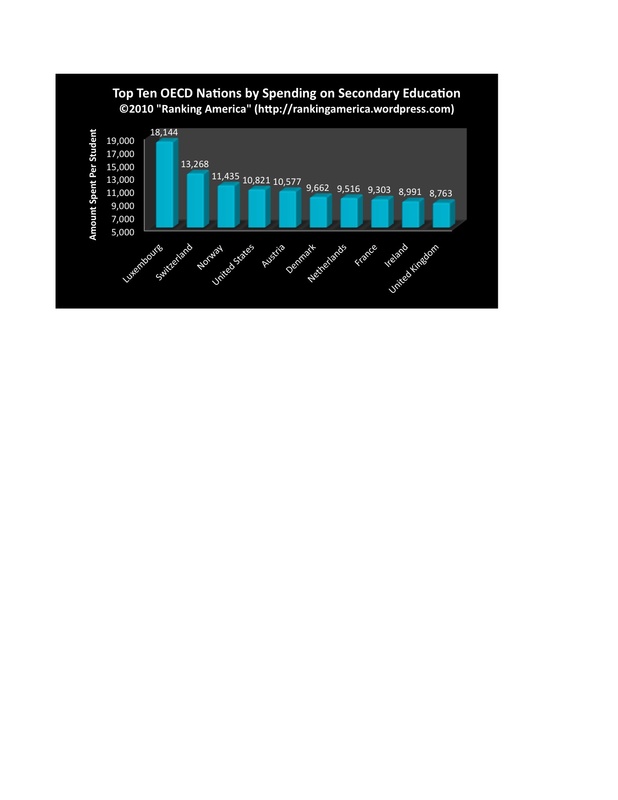 The average score for OECD member nations was 511. 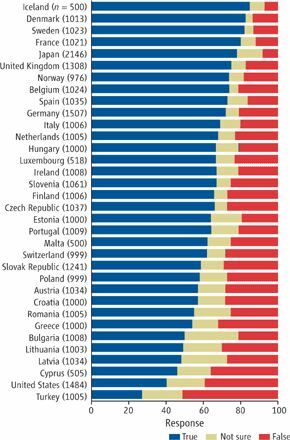 Finland ranked first, with a score of 574. 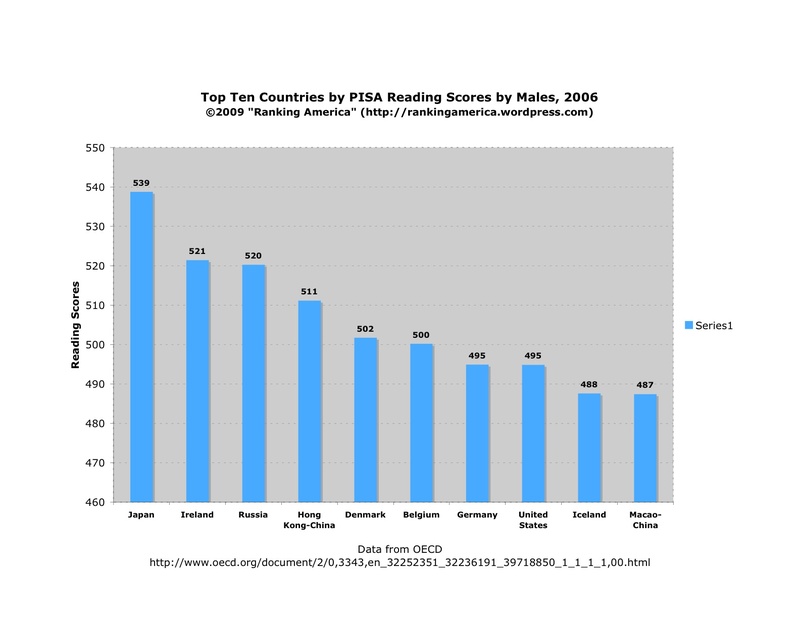 According to the Programme for International Student Assessment, the United States is tied for seventh (with Germany) in terms of the mean reading score for males. 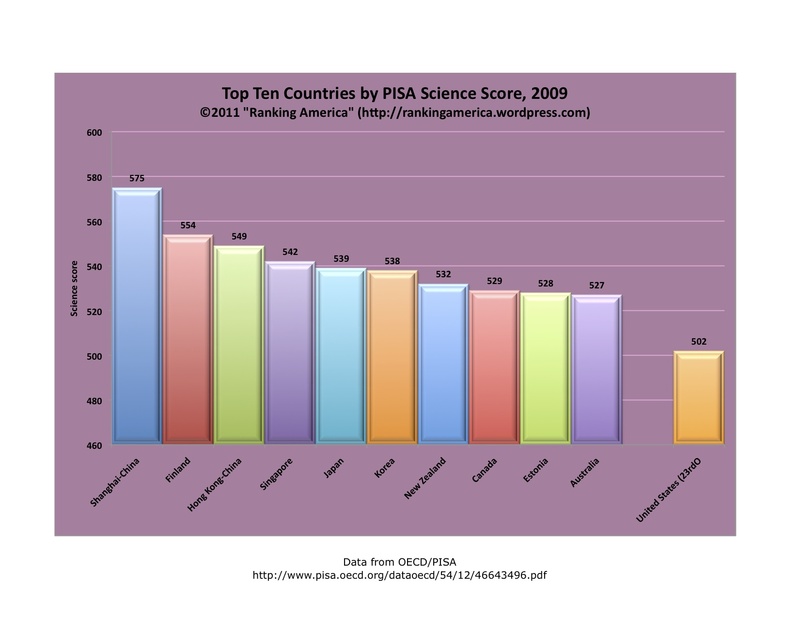 Japan ranks first.